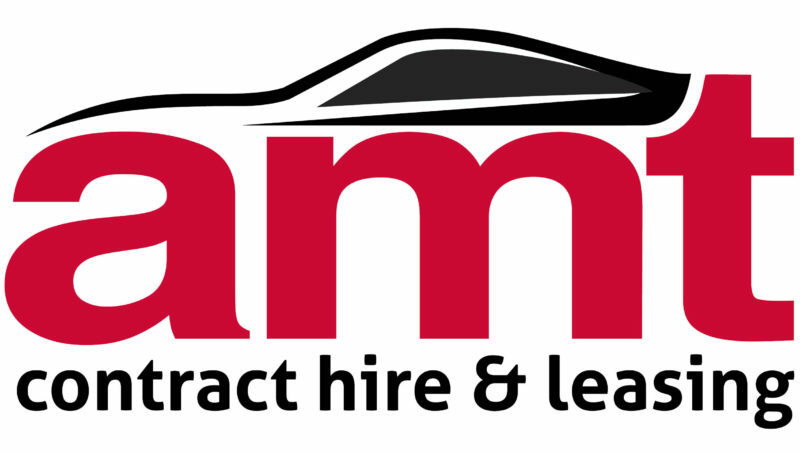 AMT has been offering personal and business contract hire for over 20 years. For any type of car or van, from any manufacturer, AMT can access the best deals in the market at any time. But what is vehicle leasing and what’s the difference between business and personal leasing? You lease a car over a set period of time, typically between one and five years. You can choose to pay either 1, 3, 6, 9- or 12-months’ rental payments as an initial payment, like a deposit. This is paid after delivery. You then return the vehicle at the end of the term you agreed. What about business contract hire (BCH)? If you are Interested in healthcare and wellbeing then this is the membership programme for you. Become a part of the fast-growing international professional association. Take advantage of our student services and rates to support and guide you through your career. Choose your ThinkTree subscription or see a full comparison.